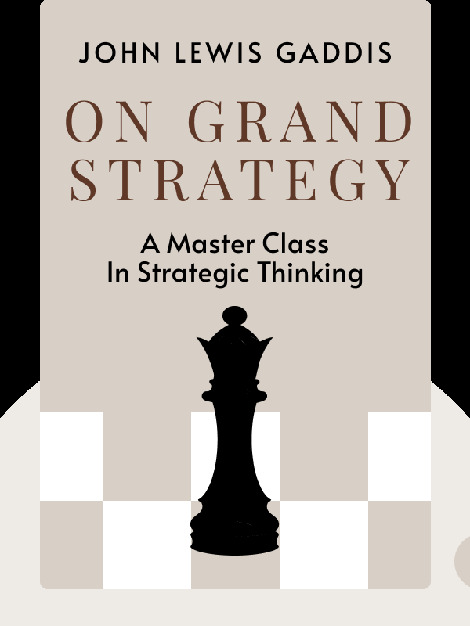 On Grand Strategy (2018) takes case studies from throughout history, including ancient Rome and the Cold War, to examine the common characteristics of the world’s best leaders. 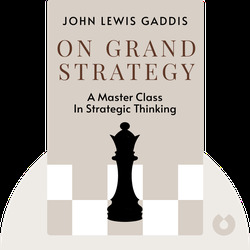 Pulitzer Prize-winning author John Lewis Gaddis also looks at the common mistakes made over the years which have brought even the mightiest of leaders to their knees. John Lewis Gaddis is a history professor at Yale University, where he’s been teaching a course on military and naval history for over 15 years. He’s also an esteemed writer of the books The Cold War: A New History (2005) and George F. Kennan: An American Life (2011), for which he earned a Pulitzer Prize.